4,526,117* shares and 286,000 warrants (Dec 31, 2018). 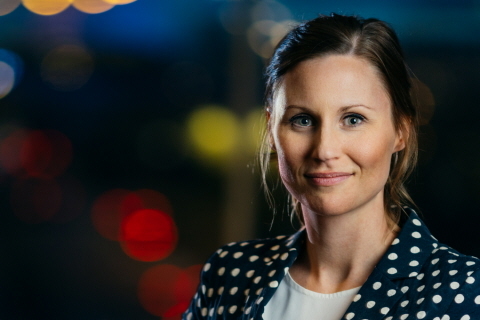 Cecilia Eriksson has worked at Tobii since 2011 and she has been Chief Human Resources Officer since 2015. She has a background as a management consultant at PwC and has had several positions in the search and recruitment industry. Cecilia has a BSc in behavioral and human sciences from the University of Örebro. 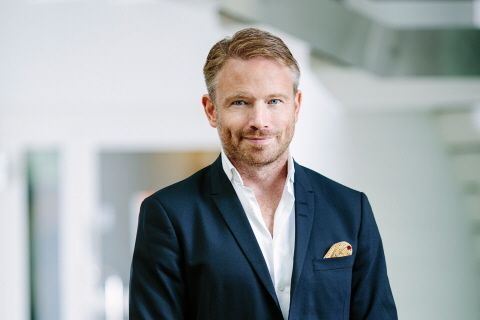 Johan Wilsby has been the CFO at Tobii since June 2017. 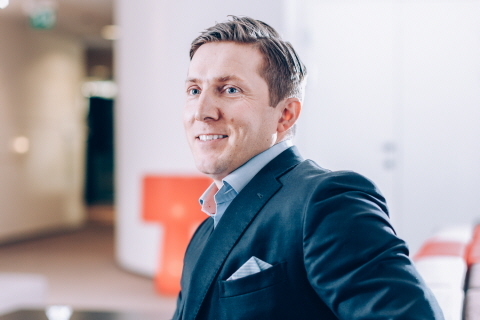 He has several years’ experience from positions as CFO at Fingerprint Cards and Transmode. He has also been finance director at Hewlett-Packard in the Nordic and Baltic countries and finance director for Western Europe at Microsoft. 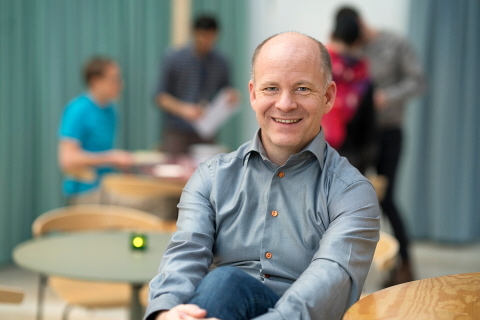 Johan holds a Bachelor’s degree in Business Administration from Stockholm School of Economics. 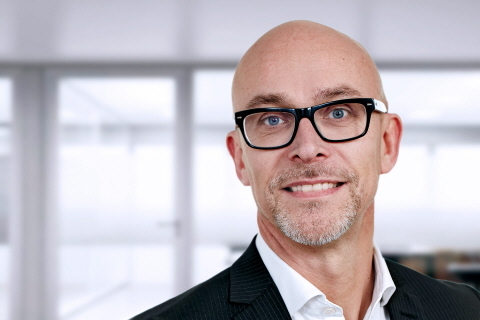 Fredrik Ruben has been head of the business unit, Tobii Dynavox, since 2014. He was previously the President & CEO at 3L System Group (publ.) and Vitec Mäklarsystem, working internationally with bases in New York, Singapore and Sweden. Fredrik holds an MSc in Industrial Engineering & Management from Linköping University, Sweden. Tom Englund has headed up the business unit, Tobii Pro, since 2009. His international background ranges from various executive roles at Atlas Copco and Accenture. Tom holds an MSc in Industrial Engineering and Management from Linköping University, Sweden. 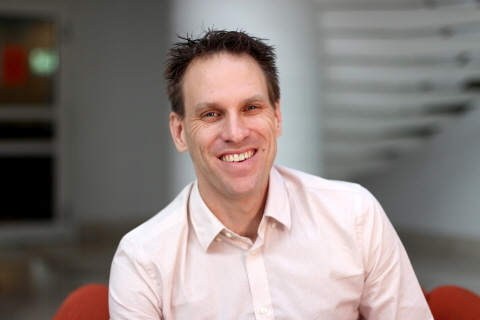 Trent Smith has been Chief IP Officer at Tobii since 2013. He has previously held international management positions at SMART Technologies in Canada, and NextWindow in New Zealand. Trent is a registered Australian Patent and Trade Marks Attorney, and holds a BSc in Computer Science from Edith Cowan University, a Master of Intellectual Property from the University of Technology Sydney, and an MBA from the University of Auckland. 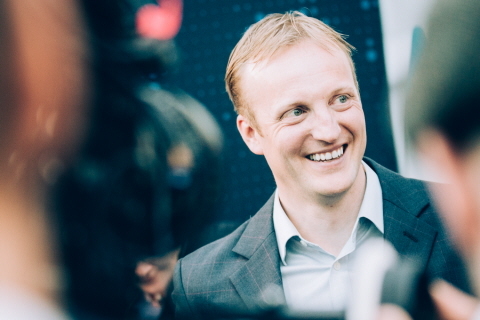 Jonas Jakstad has been the head of Global Operations, Tobii Group, since 2016. He was previously the COO at Maquet Critical Care AB, Getinge. Prior that Jonas had other leading positions within automotive industry, GM Powertrain. Jonas holds an MSc in Welding and Vehicle Engineering from Royal Institute of Technology in Stockholm, Sweden.